We are specialists in the Metro West Boston real estate market, with 3 decades of experience serving buyers, sellers and owners of residential and commercial real estate. In our second generation of family ownership, we live and work in Sudbury, MA 01776 and Metro West Boston. 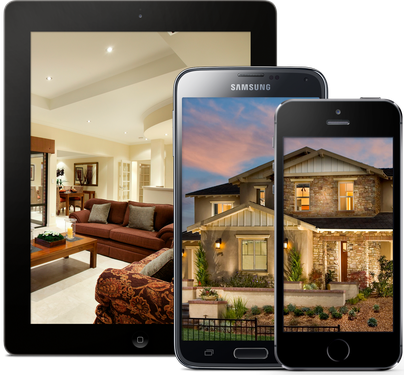 Download our Mobile Real Estate App to get FREE access to all local listings from your smartphone or tablet! Learn About Selling Your Home With Us! Anyone can list your home, but Berkshire Hathaway HomeServices Stephan Real Estate wants to sell it. Many factors go into a successful home sale, and our real estate agents are here to line up every element for success including pricing, marketing, comparative market analyses, and much more. Our agents have the experience and local market knowledge that will sell your home quickly, and for the best possible price! Learn more about how we work with you to make it all happen. Berkshire Hathaway HomeServices Stephan Real Estate… Good to Know®.